The Finest AC Repair In Timberwood Park! Best AC Repair In Timberwood Park San Antonio! 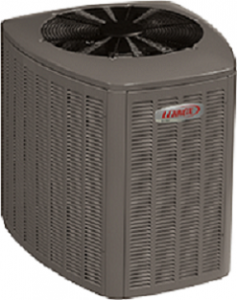 Your ac system is not working and therefore you ask the question, do I need a possible ac repair in timberwood park? Its been a long time since you had your heating system checked out and cleaned or tuned up. You may need a new heating or air conditioning installation / replacement because yours is too old. You own vacation or rental property that needs heating or ac maintenance kept up on. 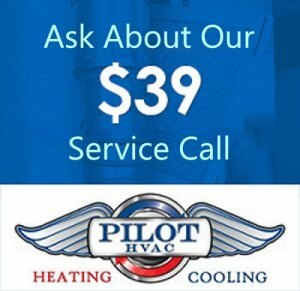 You own or have a commercial HVAC system that needs service on a regular basis. Your commercial location needs to be diagnosed for a possible repair. You need an inspection to make sure your property is ready for sale on the open market. You think you need a normal maintenance schedule because your electric bill is to high when you get it. You are a rehabber that needs a HVAC Contractor regularly. If you have had issues with other company’s being unsuccessful with helping you get to the bottom of your issues, we are different. Our mission is not only to be honest, but reliable and thorough. Here at our company, we understand that you need to get back to your life instead of having to deal with your current problem. We are here to provide you leverage on your time as well as relieve you from your headache. Join the Pilot family and be a part of something you can trust. All you have to do is submit your info in the form below. You can also contact us by visiting the contact us link at that top of this page, submitting a short form, calling 830-980-2479 or by visiting our Facebook Page or our Pilot YouTube channel. We will get back to you extremely quick. (Usually within 30 min.) 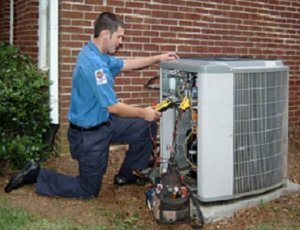 The next step will be for us to get a technician scheduled to go out to your property and start the process of seeing what your heater or ac problem is so we can determine what repairs you need. We are ready and waiting to help you with whatever you throw at us. If for some odd reason we are not able to answer the phone right away, then we do apologize ahead of time. It is only because we momentarily have high call volume. Unsure about hether you can rely on us delivering on what we say we can? Check out other peoples testimonies on our reviews page. See what other people’s experiences were like when working with us. If you have questions, see our frequently asked questions. At Pilot, doing it right the first time is one of our highest priorities when performing an air conditioning repair Timberwood Park residents! We know how aggravating it can be when you invest all that time and money into repairs for your property, rental property or commercial property. Again, you may contact us through the various methods we have listed on this page and site. You may also get ahold of us by emailing us directly at pilotacservice@yahoo.com. 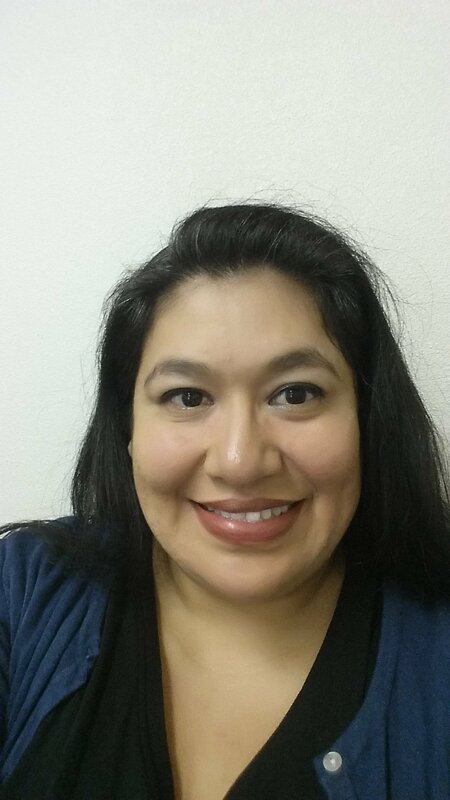 Additionally, you may send text messages to 210-712-7865 and Mari will message you back. We think we are the best ac repair in Timberwood Park San Antonio.